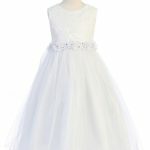 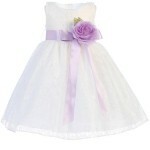 First Holy Communion dresses & gowns to make your beautiful girl stunning on her special day. 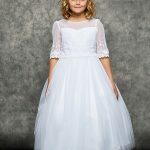 Our First Communion dresses come in all styles and designs and best of all, our dresses are affordably priced.For over 30 years parent’s have trusted us to dress up their girls for First Holy Communion. 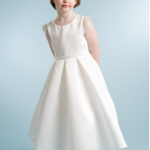 Complete her First Communion dress with our accessories and dress shoes. 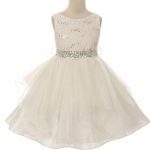 Shop our Greater Toronto showroom or our entire selection online now for budget prices and fast shipping!